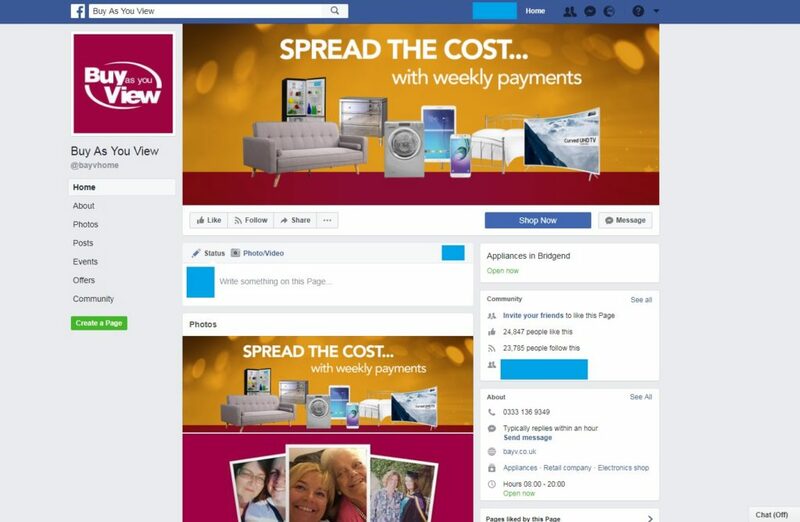 If you’re looking for big brand electrical, top quality furniture and the latest technology and appliances, the online pay weekly store are on hand to help bring life’s essentials within your reach. Spread the cost of essential purchases with big branded household items that are available with weekly payments. 6 What happens after you make a complaint? Big branded household items are available to buy through Buy As You View with weekly payments, as they aim to bring life’s essentials within your reach and budget. 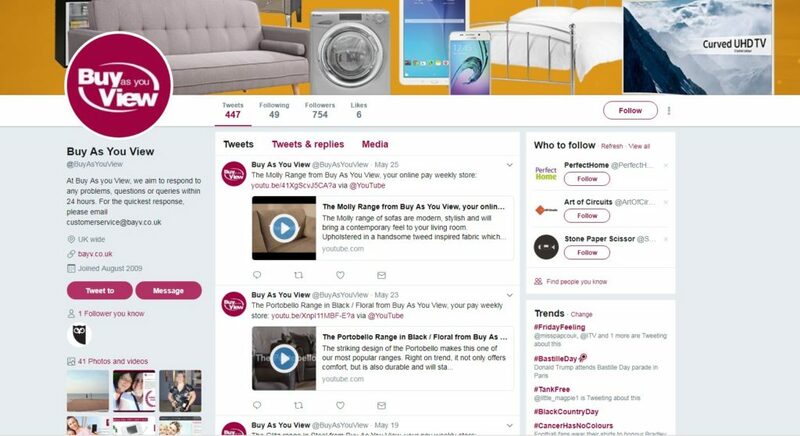 The company is designed to help you spread the cost of your essential purchases and take away some of the stress of when your TV, washing machine or dryer suddenly breaks and you don’t have the full amount to replace it. 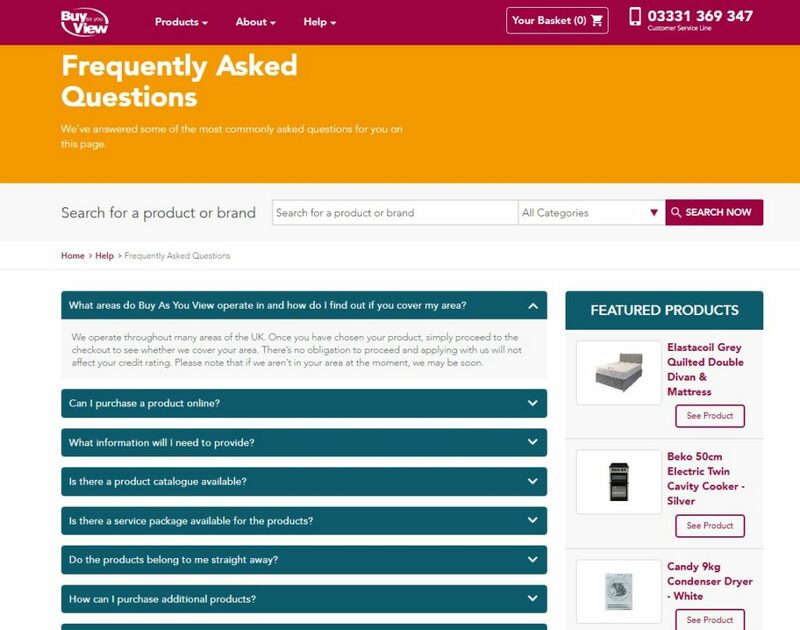 To apply for a product there is a simple online application process, which shouldn’t take any longer than 10 minutes to complete. 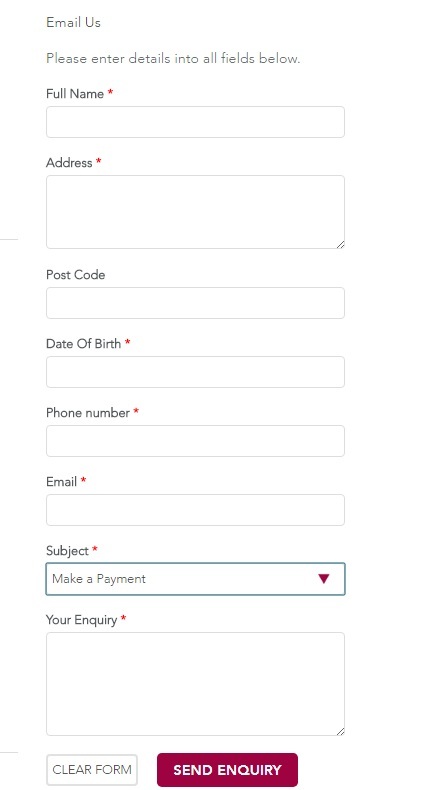 Once you’ve completed this, you simply select the product you want, add it to your basket and select any optional cover you require, and then proceed to the application form. When you’re completing your online application, having the following details available and ready is recommended. Once you have completed your application, you will get a fast decision on whether or not you’re able to use the services of Buy As You View. In some circumstances, they may require further information. This might result in a member of the customer services team getting in touch with you via email or phone with advice on what is needed to complete your application. There are select benefits to using the Buy As You View system. Along with weekly payments that make costs feel a little less daunting, there’s also a free delivery, plus no deposit or late fees. Buy As You View offer a free delivery service and installation service. Plus, they will also take away your packaging and get it recycled for you. When it comes to delivering your items, they’ll call you to arrange a delivery on a day that’s convenient for you. There is also a 30 day satisfaction guarantee. Meaning that they will give you a full 30 days from the date you place your order to make sure you are happy with your purchase. So if you are feeling less than satisfied with your product, or you have changed your mind, you can cancel and return to them within this period. 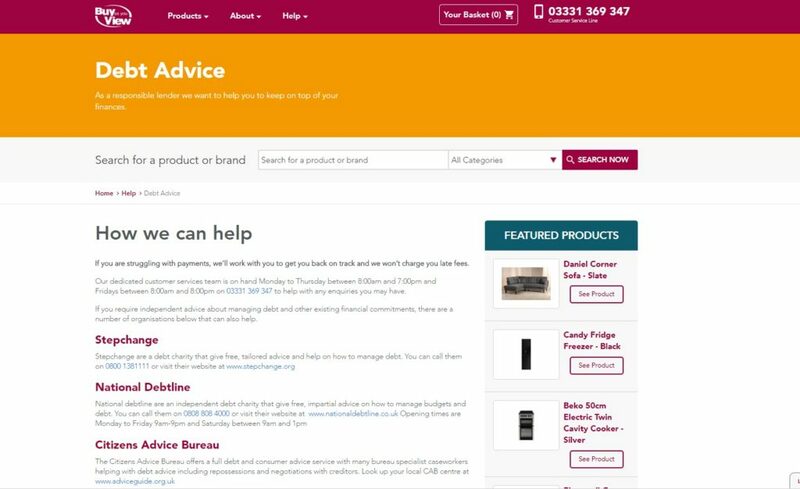 Buy As You View will install their very own Smart Meter when you purchase a product through the website. The slimline smart meter is designed to discreetly connect to your TV and blends in with other devices you may have. The compact smart meter monitors your payments, ensures that everything is functioning correctly and is designed to help resolve any problems that may occur. If you haven’t purchased a TV through Buy As You View, or pay through a direct debit, as part of your agreement with the company, you still need to have a Smart Meter, which they will connect to your current TV in order to monitor payments and ensure that everything is functioning correctly. If your account goes into arrears, Buy As You View may temporarily restrict the TV connected to your Smart Meter. If you happen to miss a payment, for whatever reason, you will still be able to continue to watch your TV. However, there is a seven day grace period in which the company will attempt to contact you. If they can’t get in touch with you and have not received a payment after the 7 day grace period, they will then issue you with a notice of intention to restrict your TV viewing.